This month marks three years since I left Chicago, and at some point, I might be able to articulate just how much I miss it. Every time I see a photo of a city skyline or scrape ice from the windshield of my car or feel a strong wind, my heart skips a beat. 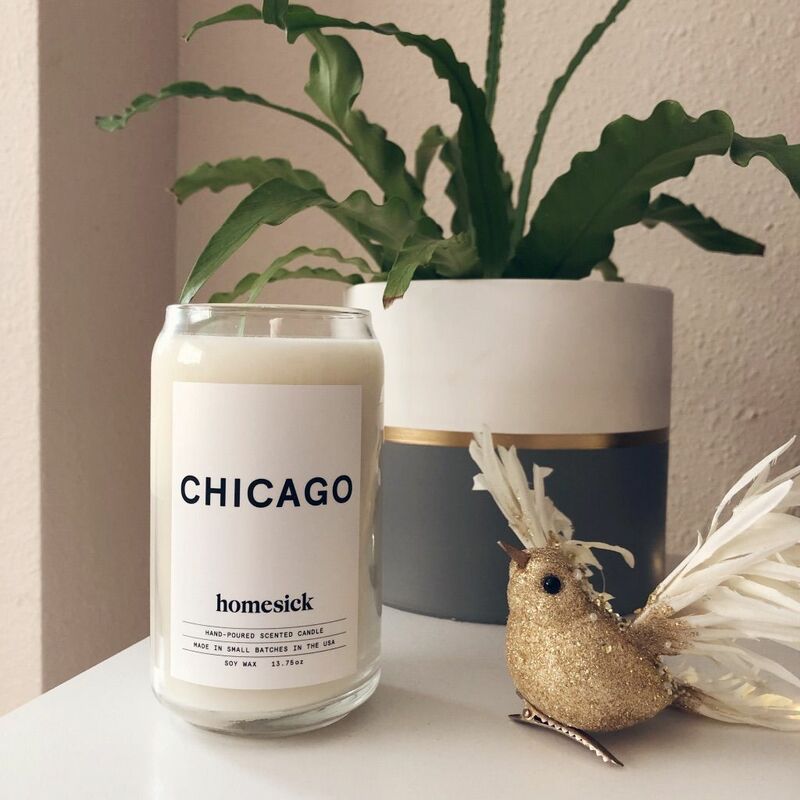 So of course I cried a little when Tyler offered to buy me this Chicago-scented candle from a brand called Homesick. What. A. Gosh. Dang. Delight. I don’t know when I’ll next be reunited with my favorite place (and my favorite pizza), but I like feeling like I have a little piece of it here with me now. Thank you, Tyler! 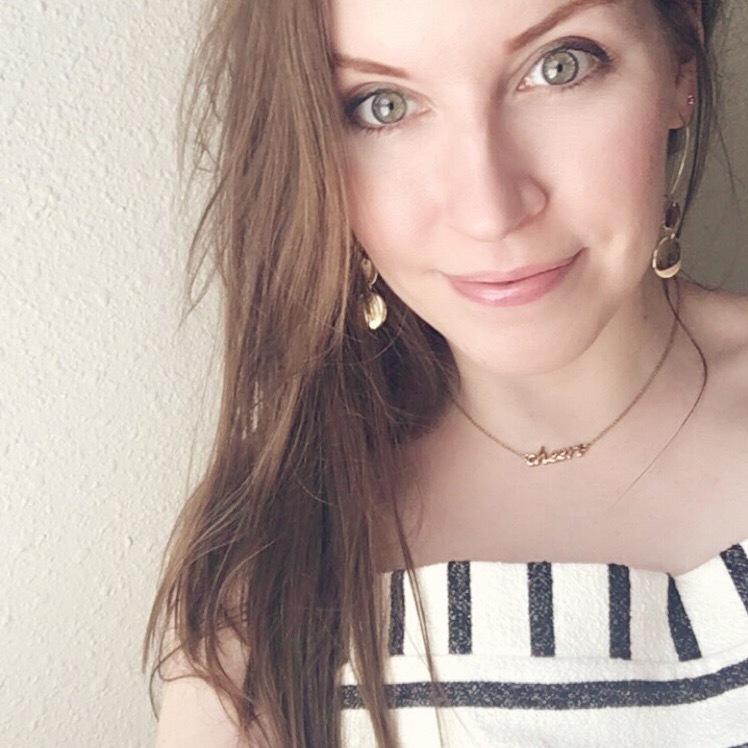 Welcome to the newly relaunched Rachelskirts.com! With any luck, you won't notice very many differences straightaway, but behind the scenes, everything has been rebuilt. The content is now being published by Ghost, and the comments are embedded from a Discourse forum (both hosted on DigitalOcean droplets). Since I could neither justify nor afford the price tag of the current versions of Movable Type, I grieved and whined bitterly for months and then started looking into Ghost between sniffles. And here we are! Many thanks to Tyler and my boyfriend, both of whom are so generous with their advice, expertise, and encouragement. I also want to thank myself for months of hard work. Thanks to my own grit and determination, the theme has been recreated, a few typos have been eliminated, and a handful of new errors have been hidden. I have manually moved over every damn entry, one at a time, and I am now working to move over the original comments. 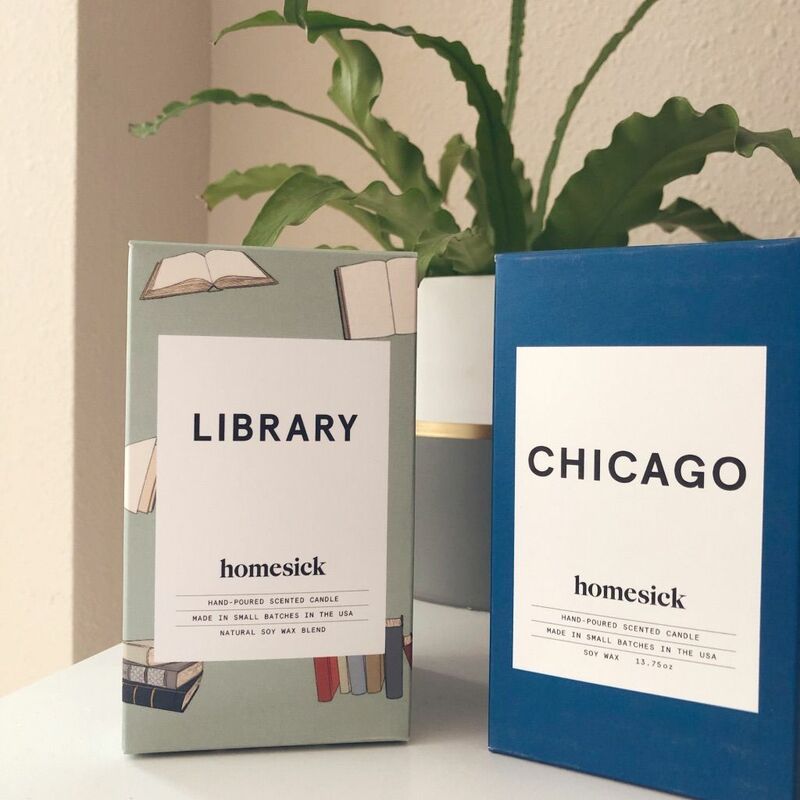 It is so wonderful to have an online home again—a safe space for the ups, the downs, the laughs, the cries, the important memories, and the very mundane updates about how much laundry I have left to do. Thank you for joining me in this next chapter! The night before I left for Tennessee—moving out on my own for the first time—my dad gifted me a set of stationery and matching envelopes, so we could keep in touch by writing letters. Every week or two since then, he has faithfully sent me news from the home front—updates on the dog's antics, the family's move from Chicago to Cincinnati, the backlash he received from my mom and brother when he cut his own hair too short for their liking, etc. Every letter is full of love, and reading just one page is usually enough to make me weep. We're down to two houses under construction on our street. Someone moved in two doors down over the weekend. Caught me by surprise because they don't have a driveway or sidewalk yet. I didn't think you could get an occupancy permit without those? To welcome them to the neighborhood introvert-style, we baked some chocolate chip cookies and ate them while we watched them move in from our window. I love my family so damn much. Never change, y'all. I have mad skills in penmanship, playing piano, knowing exactly when to use a semicolon, organizing bookshelves, and befriending unfriendly cats.